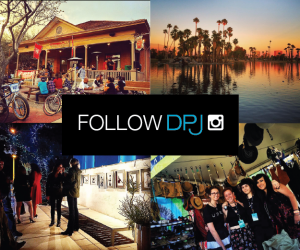 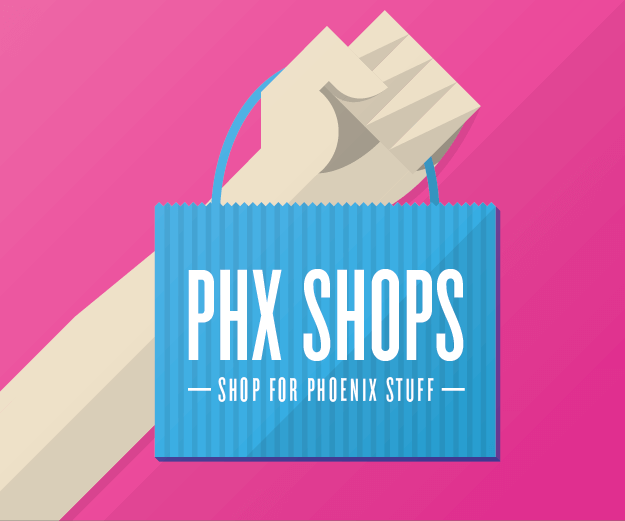 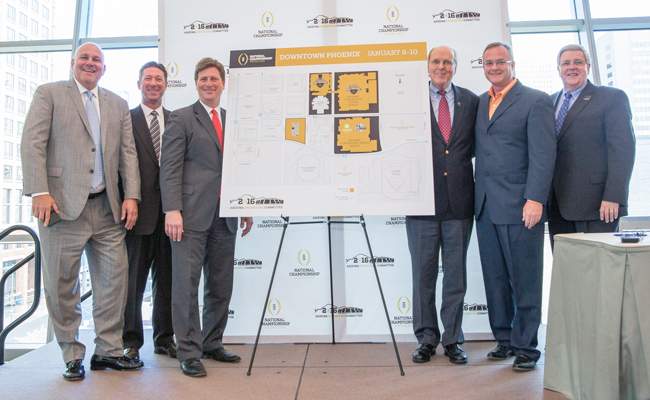 College Football fans looking to be in the heart of the action will be visiting Downtown Phoenix in January. 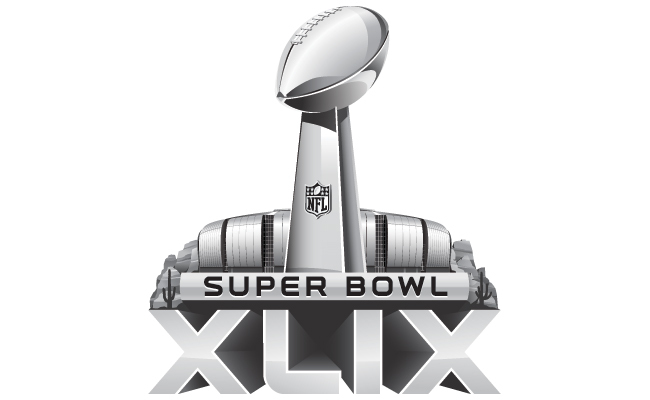 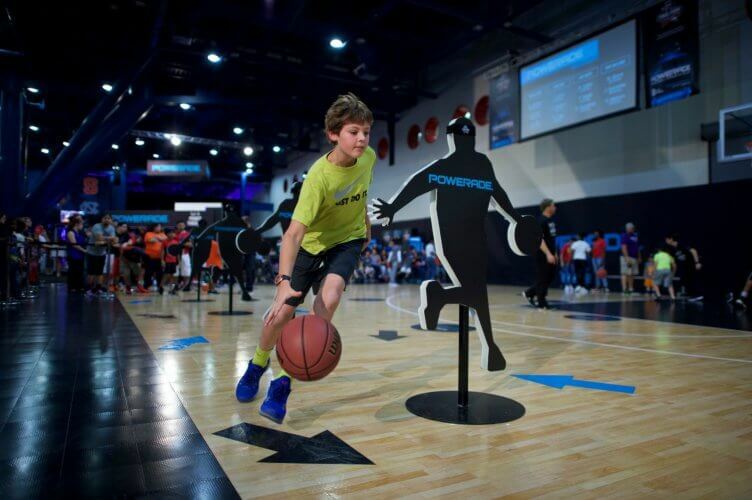 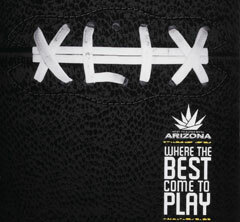 Be a part of the action during the Super Bowl’s Media Day, and watch players be interviewed and prepare for the game. 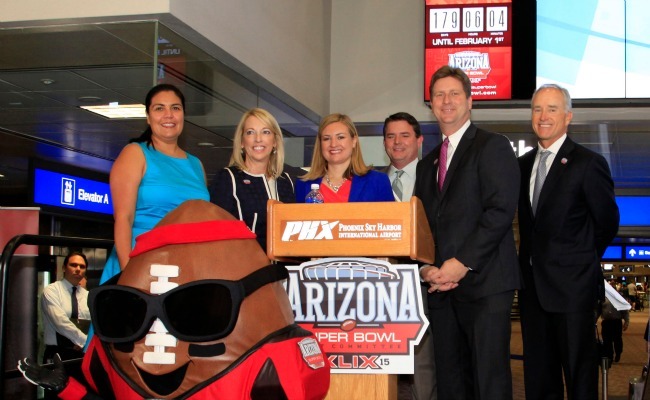 With 179 days til the big game, Mayor Greg Stanton unveiled the official countdown clock to Super Bowl XLIX at Phoenix Sky Harbor International Airport.